While many parts of the northern hemisphere plunge into darkness during the winter months, it will be the soft glow of light burning from the halls of Balk Shipyard that will illuminate the small town of Urk; You see, winter will be a busy period for the Dutch yard. 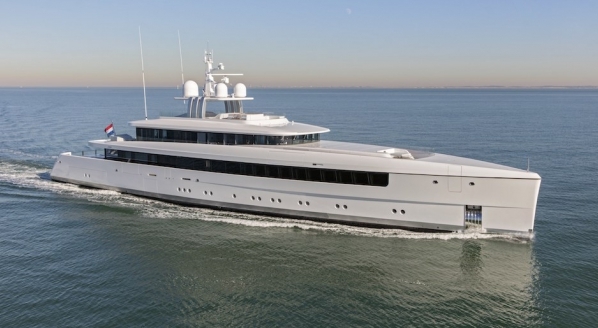 Following September’s sale of the 57m Amels newly christened Dancing Hare (Ex. Lady Mona K), her new owner opted for an extensive series of refit works, fitting given her last major refit was 24 years ago. 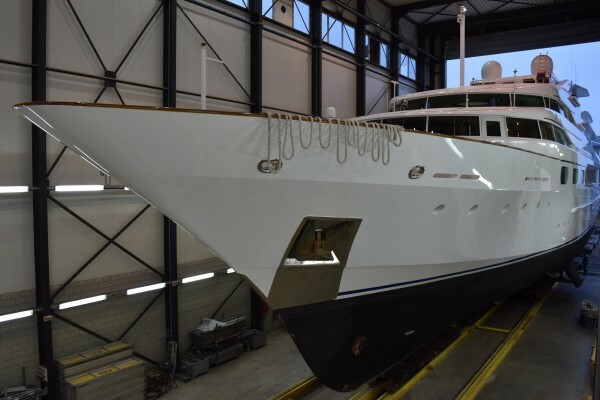 Representing the owner, KK Superyachts turned to refit specialist Balk Shipyard to handle the rigour of such a project. The sculpted mast, the lozenge-shaped glazing and flared bow, emulate and maximise the distinctive silhouette of the 767gt steel-hulled leviathan, a product of a 1986 Bannenberg and Diana Yacht Design collaboration, and the preservation of these features will certainly prove a challenge. Luckily however, Balk has a strong nautical heritage, dating back almost 220 years. 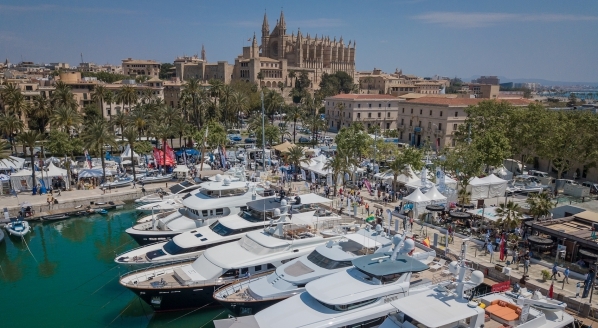 Seventh-generation Daan Balk – CEO of Balk Shipyard shares his excitement at having “such an iconic yacht with us”, and the yard’s enthusiasm at being “honoured and proud to be selected and trusted to work on a revolutionary yacht”. 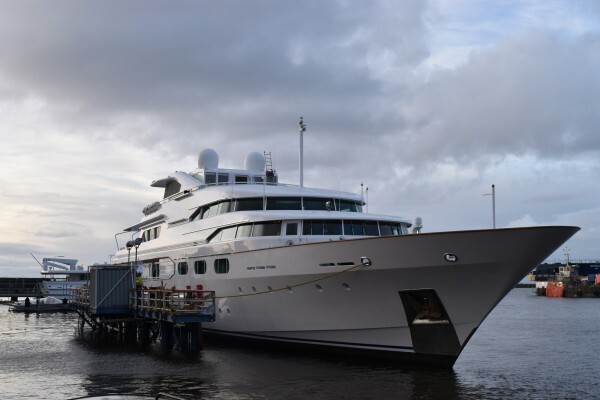 Dancing Hare arrived at Balk’s premises late in October following a six-day cruise from the South of France – an effortless voyage for a vessel with a cruising range of circa 3,200 nautical miles at 14 knots according to SuperyachtIntelligence.com. 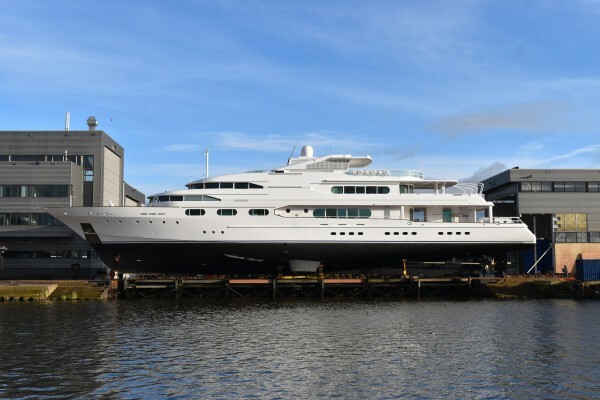 After carefully hauling the 57m vessel from the water, Balk will move it into its larger refit hall, capable of housing superyachts up-to 65m, where it will quickly become one of the main refit projects for the yard this winter season. Pencilled in for relaunch during Q3/Q4 of 2018, readers should expect a rejuvenated circumnavigating icon. 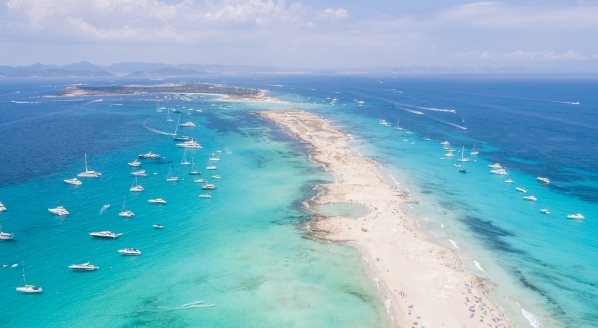 If you like reading our Editors' premium quality journalism on SuperyachtNews.com, you'll love their amazing and insightful opinions and comments in The Superyacht Report. If you’ve never read it, click here to request a sample copy - it's 'A Report Worth Reading'. 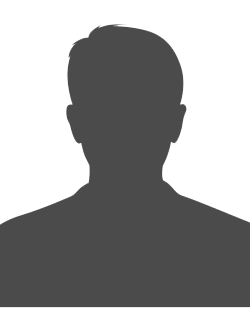 If you know how good it is, click here to subscribe - it's 'A Report Worth Paying For'. 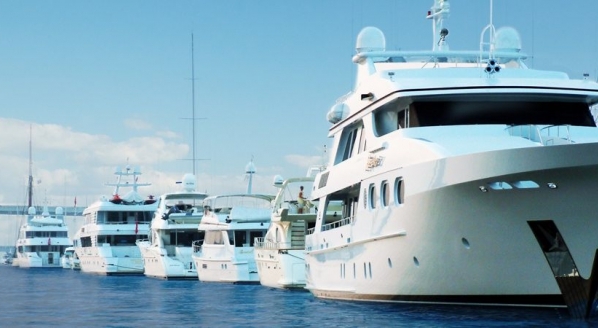 Chase Tenders appointed VanDutch tender suppliers to Superyacht Industry.